Designed and developed by a core team of former Marine Officers with extensive leadership experience in a wide variety of environments and circumstances, this workshop is a primary component of the Organizational Leadership Development Program (OLDP) that focuses on cultivating a sustainable and enduring leadership culture throughout your organization. 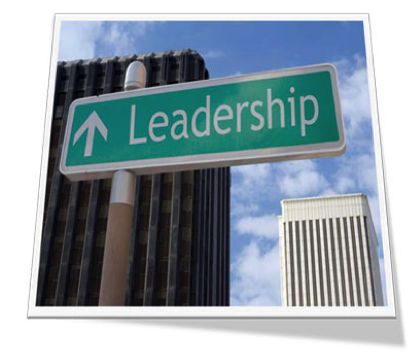 Providing leadership training for your people can be a significant investment in time and money. To gain the most from that investment, executive leaders must provide leadership development that is focused on the good of the organization, and then advocate for those leadership concepts by engaging in planned follow up activities that bolster what their people are learning. This workshop is a primary component of, and a stepping off point for the OLDP. The 2.5-hour Leadership Advocacy Workshop (LAW) is designed for all executive leaders in an organization. 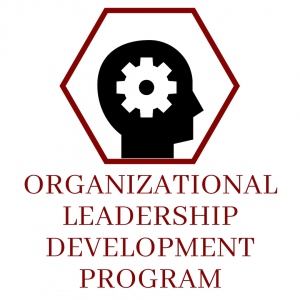 This workshop describes the Organizational Leadership Development Program (OLDP) and what distinguishes it from typical “check-in-the-box” training. It is highly interactive, and focused primarily on how best to advocate for and help cultivate a culture of leadership within an organization. Workshop activities include discussions around individual experiences, the experiences of other successful leaders, and techniques for coaching and mentoring. Additionally, executive leaders will develop Plans of Action to better establish the desired culture of leadership in their own organization. 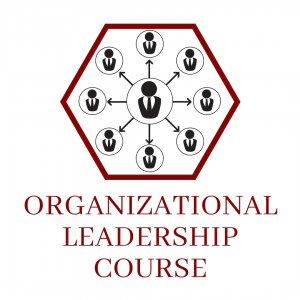 While this workshop on its own can provide valuable insights and techniques for any leader, it is especially powerful for executives whose people might take the Organizational Leadership Course (OLC) by preparing those executives to respond to and support team members after they complete the course. Each participant will receive a brief read-ahead package, a DiSC personality profile assessment, and a Participant Guide (PG) containing all materials required for the workshop. The PG includes a description of the OLC, in-class activity guides and required materials, links to additional resources, and guidelines and templates for developing Leadership Advocacy Plans. Participants will also use this PG as a tool and resource in helping lead their teams after completion of the workshop. Shackleton Group offers its clients a tailored approach to navigating change that can modify the very culture of your organization. We help you develop an environment where high performance flourishes and employees excel because they are the architects of their own solutions. Shackleton Group collaborates with your team and provides the tools necessary to harness the single most competitive advantage in the marketplace today: the focused, collective power of your people!